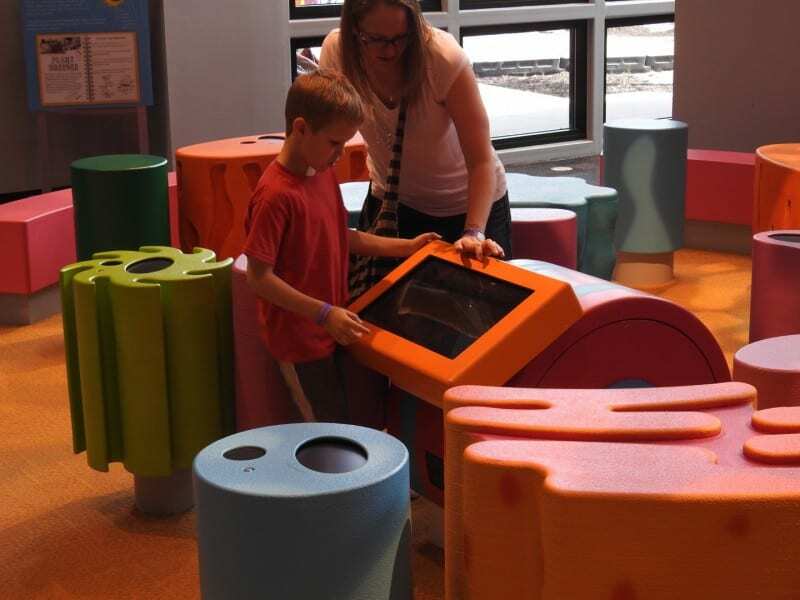 The children’s science gallery comprises a host of new interactive exhibits. 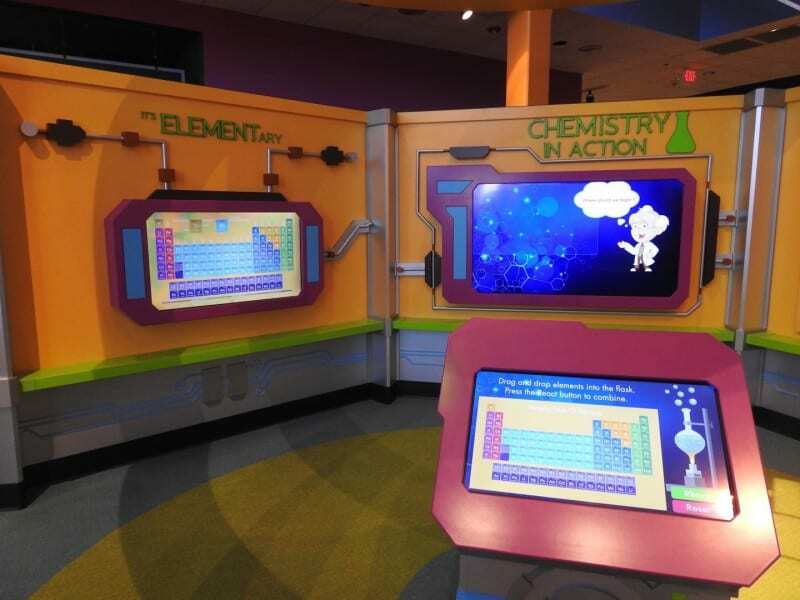 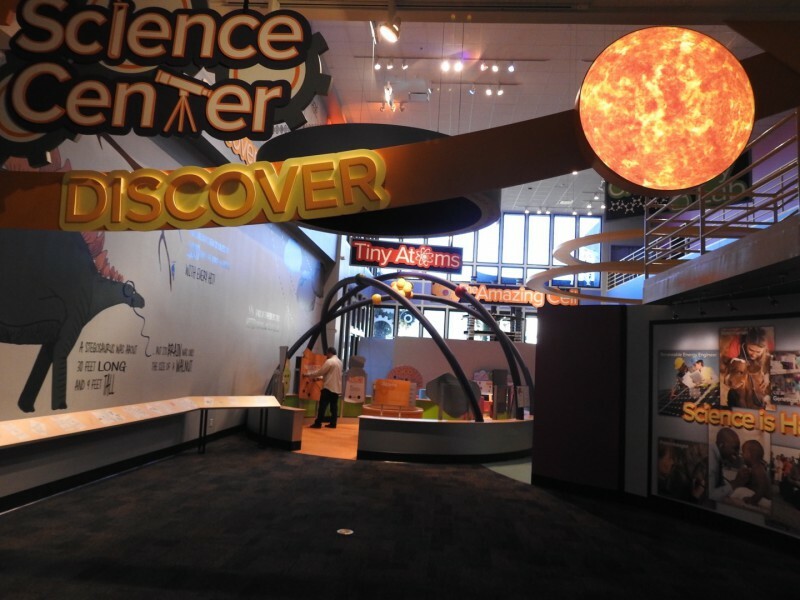 Mad provided several interactives, including an exhibit about the Periodic Table, one to show Chemical Reactions, and various stories and an interactive about human cells. 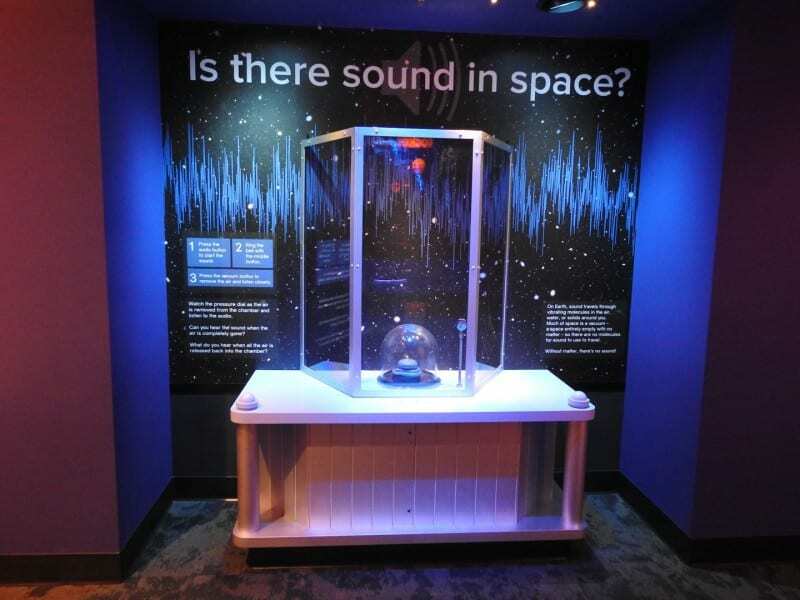 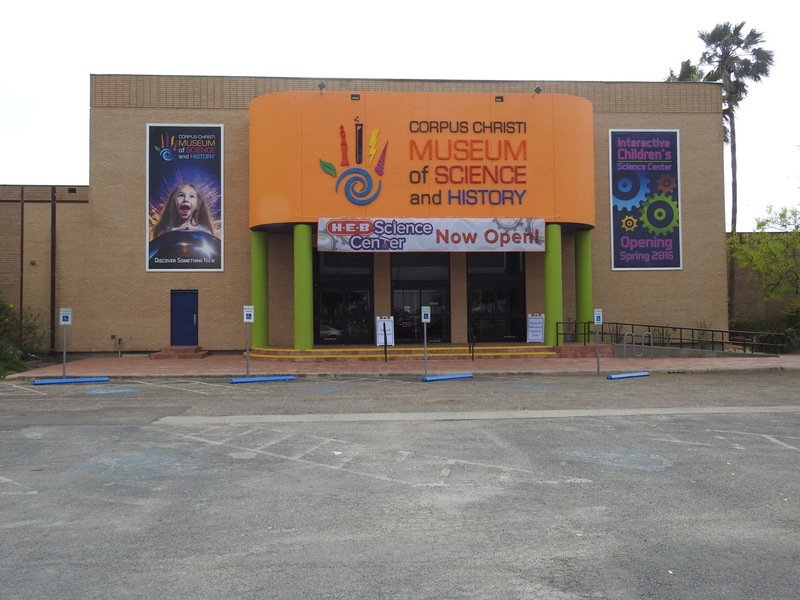 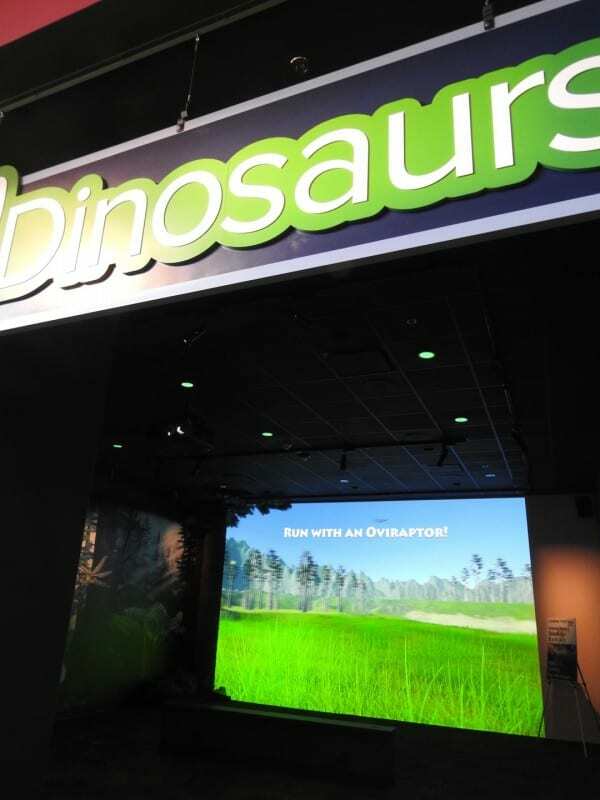 There is also a vacuum exhibit that shows that there is no sound in space, and a temporary ‘Run with Dinosaurs’ exhibit that is intended as a place holder while a much more sophisticated Dino Puppeteering exhibit is being developed. 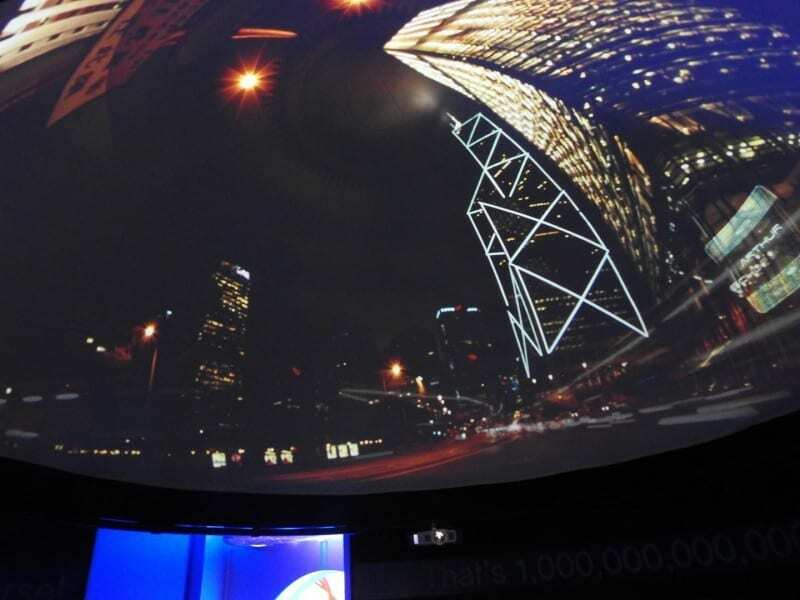 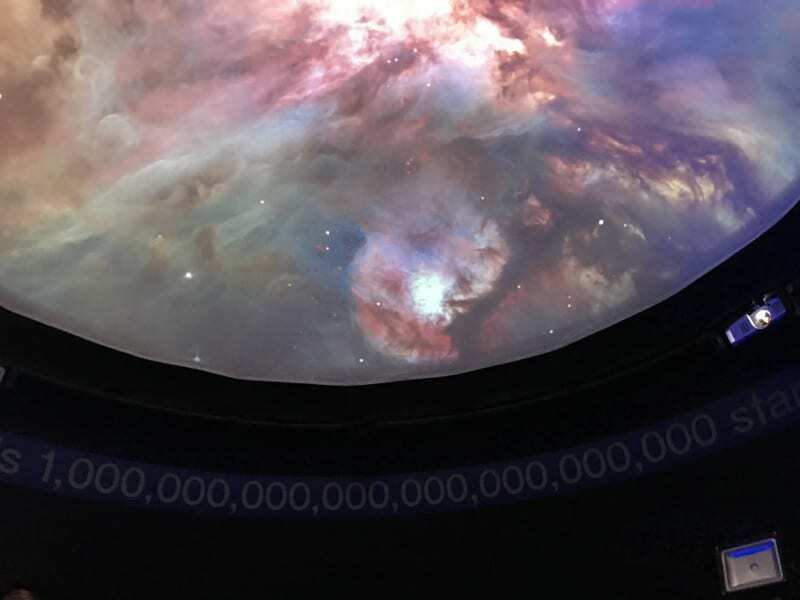 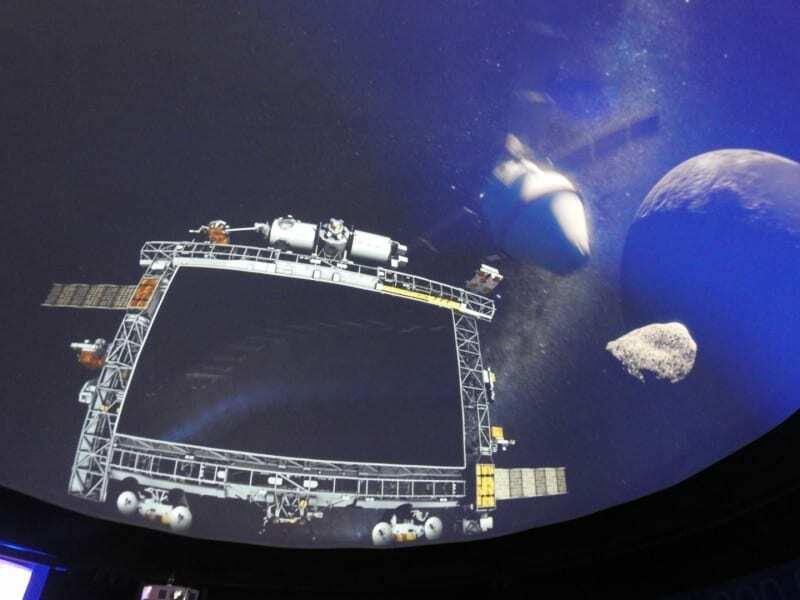 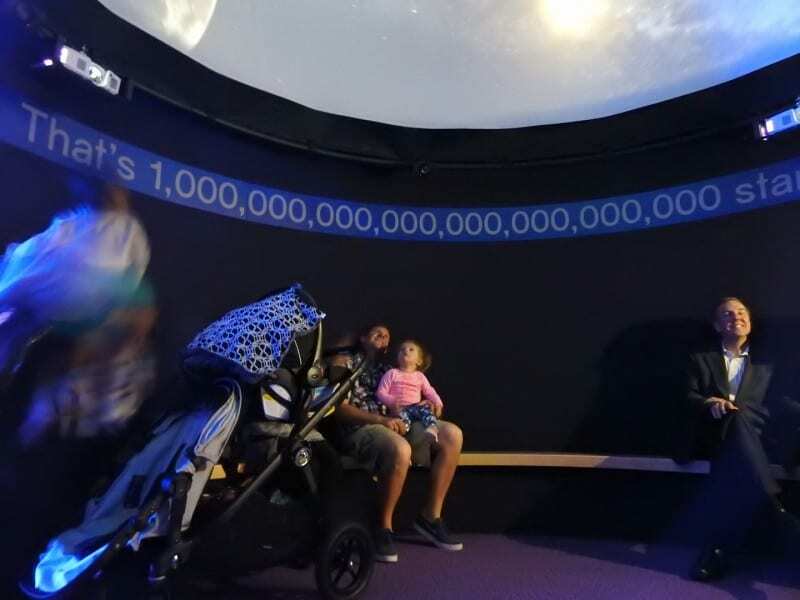 Mad installed a negative pressure dome, which is being used to show 360 degree movies and teach about the stars.